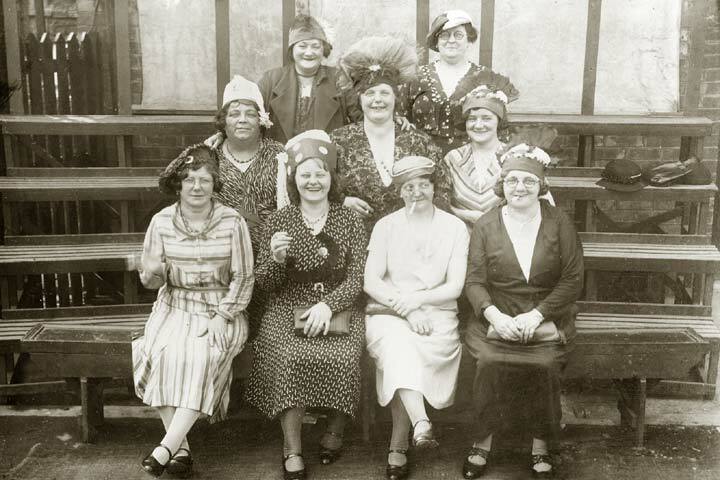 These jovial ladies are all set for a pub outing to the seaside. But who are they? And where are the menfolk? Answers in Milltown Memories Issue 7! Code no BT 940DS. Reproduced by kind permission of Mrs Dorothy Smith. Read the full story in Milltown Memories, issue 7.